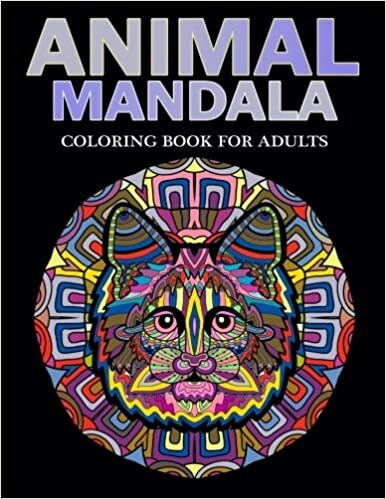 Coloring Mandala Animals is fun and stress relieving especially for adults. 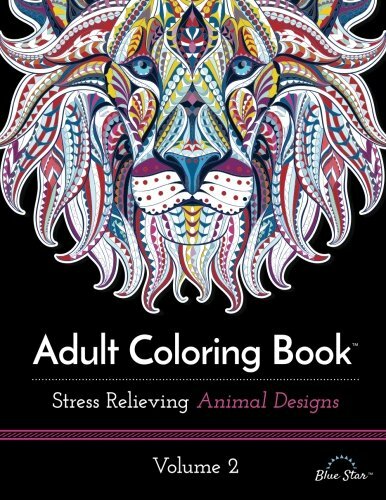 NOW EVEN CHEAPER AND BIG -- 8.5" x 11"
The back of each coloring page is blank, so you can cut out and show off your mandala artwork. Lion, Bird, Snake, Bear, Cat, Fox, Eagle, Buffalo, Owl, Elephant and more..
Each image is printed on black-backed pages to prevent bleed- through.